Why Does My Whole Body Ache? An aching body makes every activity more difficult, from getting through your daily grind to going to sleep at night. Sometimes our bodies ache from hard work or exercise, but at other times the causes of muscle aches can be more complex. If you or someone you know has been suffering from body aches, this guide can help you understand some of the underlying problems that may be causing it. From arthritis to fibromyalgia to the common flu, there are many underlying causes of body aches, so read on to learn what they are, as well as a few tips for easing that whole-body agony. 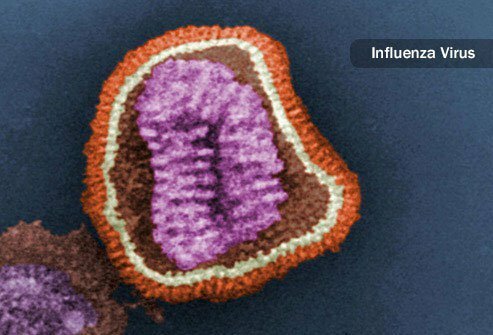 Influenza, also known simply as the flu, is a viral infection. It infects the lungs, nose, and throat, and produces several familiar symptoms. One of these is body aches. Why Does the Flu Cause Soreness? When you’re aching all over and you have the flu, there’s a reason. Your body aches because it is releasing chemicals to help fight off the infection. One of the chemicals produced by your immune system is called prostaglandin (PG). PG helps your body fight the infection, but it also causes body aches. It can bring on fever, too. Aspirin and other non-steroidal pain relievers like ibuprofen can alleviate body aches and fever when you have a flu because they interfere with the production of PG. The enzyme that produces PG resembles a crystal with a tube through the middle. Aspirin and ibuprofen plug up the tube, stopping the production of PG. Some women get particularly painful periods known as dysmenorrhea. It’s very common, affecting as many as 42 million women in the United States. The painful symptoms of periods are also caused by PG, which allows the uterus to contract. So just as with the flu, taking aspirin can help if you have a painful period. If you suffer from hypothyroidism, body aches can be the first symptoms you experience. 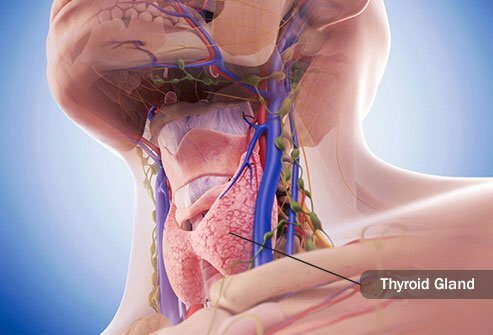 Hypothyroidism is the disorder that occurs when a person’s body is not producing enough thyroid hormone. This can have several symptoms, and among these are muscle cramping, aching, stiff joints, and body aches. Sometimes the aching is vague and nonspecific. Biochemical hypothyroidism is relatively common in the United States, affecting an estimated 4.6% of the population. 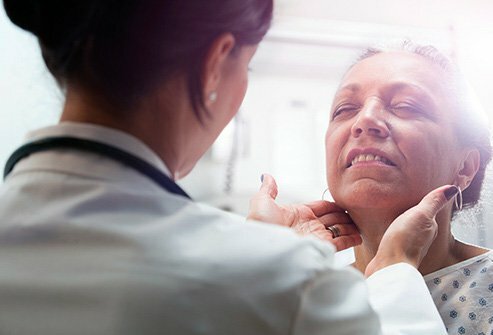 The good news is that this thyroid problem is treatable with prescription drugs, which can restore your hormone level to normal. These medications need to be taken throughout life, and they can prevent dangerous consequences of the condition, which on the extreme side can include coma and death. If you notice your legs aching after a walk, it could be a circulation problem. Claudication (typically, obstruction of an artery) causes burning, cramping, or pain in one or both legs that clears up after resting. 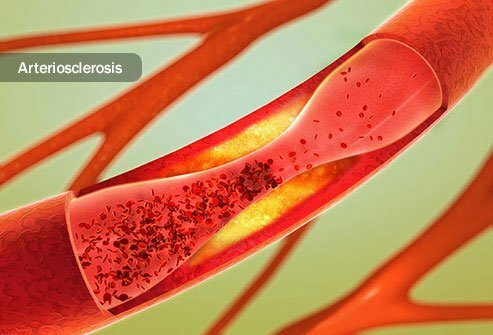 It is caused by atherosclerosis, a condition that narrows and hardens the arteries through plaque buildup. People diagnosed with this condition may be put on medication or recommended to walk more frequently, as well as to stop smoking and reduce saturated fats from their diets. There are minimally invasive treatments as well, including angioplasty, stents, and more. Surgical treatments may be necessary if symptoms are severe. The aching you feel in your joints may be related to the autoimmune disease known as lupus. Lupus causes your immune system to attack healthy tissues, which can make you ache all over. 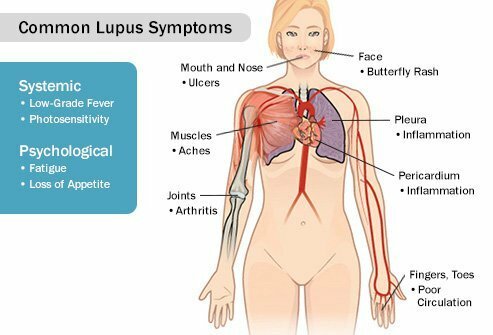 During a bout of lupus, your body becomes inflamed throughout. Part of the inflammation process involves a thickening of the lining around your joints. This makes your joints and tendons swell and causes body aches. Some lupus patients describe this agony as being similar to arthritis. Unlike arthritis, though, lupus usually does not cause permanent damage to your bones and joints. The first line of defense for this type of discomfort is over-the-counter medicine. Anti-inflammatory painkillers such as aspirin and ibuprofen can bring relief. Heating pads and warm baths and showers can also ease stiff joints. One out of every four American adults has arthritis, one of the most common causes of chronic pain. Arthritis is a catch-all diagnosis that includes more than 100 diseases affecting joints and muscles. The most common of these is osteoarthritis, which slowly breaks down the bones and cartilage that make up one or more joints. Along with body aches, osteoarthritis causes stiffness, swelling, and limits the movements of the joints it impacts. There are ways to manage arthritis. Some of these include medication, weight loss, and exercising in appropriate ways. Education is available through the arthritis self-management program, which was developed by Stanford School of Medicine and is offered in community settings such as churches and hospitals. 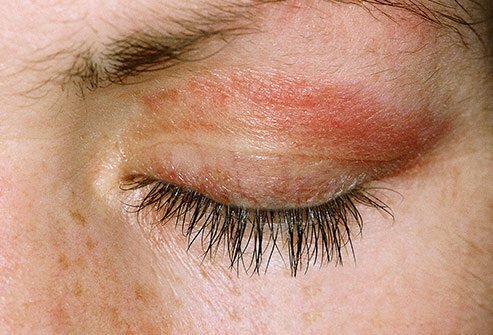 If your musculoskeletal pain comes bundled with eyelid rashes, you could be in the grips of dermatomyositis. This is an autoimmune disease that causes general aching because it inflames the blood vessels beneath your skin. It can make it hard to swallow, and to stand up from a seated position. It can also make you feel tired in general. And then there are the rashes. These can be red or purple, and they tend to itch. And they don’t just appear on eyelids; dermatomyositis rashes may appear on cheeks, elbows, knees, knuckles, the back, or the upper chest. Your doctor might prescribe medications like corticosteroids to control the symptoms. There are exercises that can be learned to keep your strength and flexibility up as well, and therapies to control the swallowing problems that can result from this disease. Purified blood products can be offered as injections, and these can stop the damage to your muscles and skin for a time. But they need to be administered regularly and they are expensive. 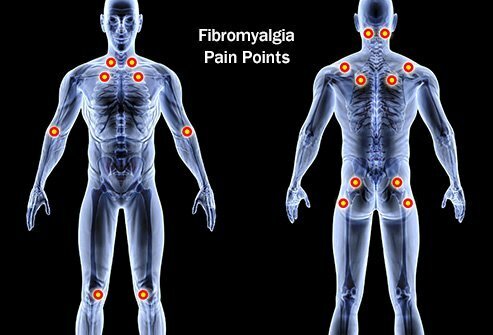 The hallmark symptom of fibromyalgia is significant muscle pain, stiffness, and tenderness all over your body. Headaches, numb hands and feet, and abdominal pain are other agonizing indications a person may have this affliction. For reasons that aren’t well understood, people with fibromyalgia are more sensitive to pain. That goes for the estimated 5 million American adults who suffer from the disorder. About 80% to 90% of them are women. For some of these people, fibromyalgia is so debilitating that they can’t get out of bed. For others, the body aches come and go, bringing both good days and bad days. Fibromyalgia has been famously difficult to understand as a disease. We still don’t know what causes the condition. To be diagnosed, however, a standard has been developed. A person must experience widespread pain in all four quadrants of their body. Those who suffer from polymyositis (PM) experience weakness in their shoulders, neck, and back, as well as their hips and thighs. The weakness may come on gradually over the course of several months, or may degenerate over a few days. Sometimes body aches and tenderness come with it, too. Although PM can cause a lot of discomfort, it is usually not life-threatening. 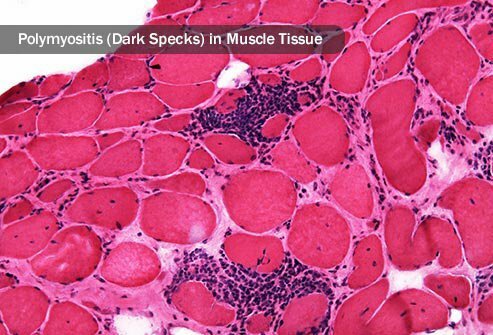 For unknown reasons, polymyositis causes your body’s immune system to attack muscle fibers. It comes on after age 20 typically, and is more common in women. The good news is that over time, many people recover partially or completely from PM. Along with extreme exhaustion, people with chronic fatigue syndrome often experience deep, persistent joint and muscle pain. Their skin might feel sore when touched, and pressure headaches can also result. In addition to pain relievers, the Center for Disease Control recommends stretching, gentle massage, heat, hydrotherapy, and relaxation techniques to ease the hurting. Pain management counseling may be in order, too, if the pain is constant. For years, chronic fatigue was a poorly understood syndrome that frustrated doctors and patients alike. 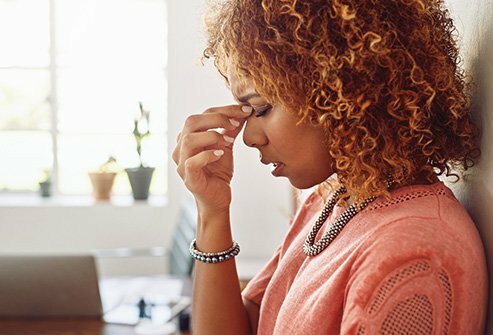 Although the cause of chronic fatigue remains elusive, medical experts are increasingly convinced that this debilitating condition goes beyond mere lethargy, and that its roots are physiological. If you’ve experienced stiff joints and aching in your upper arms, neck, thighs, and lower back that is worse in the morning, you may have a bout of polymyalgia rheumatica (PMR). This whole-body pain usually comes on quickly, sometimes even overnight, and it can make it difficult to raise your arms over your shoulders. PMR’s cause is not yet understood. What we do know is that it seems to originate in the joints, and unlike fibromyalgia, PMR causes inflammation. It is most common among Caucasians over age 50, with the average age of a PMR patient being age 70, and is more common in women than in men. Unfortunately, the usual anti-inflammatory pain medicines such as aspirin and ibuprofen do not offer much help in the case of PMR. Instead, doctors are more likely to prescribe corticosteroids. If PMR is the problem, these drugs can respond quickly and dramatically, sometimes easing a patient’s pain after a single dose. This isn’t always the case, however, and treatment may take longer in some instances. If you experience muscle pain within two weeks of being bitten by a tick, you may have contracted Rocky Mountain spotted fever (RMSF) caused by Rickettsia rickettsii that are transmitted during the tick bite. Since tick bites can be painless, you may not realize you’ve been bitten, but the presence of a fever and a rash on your wrists and ankles may confirm the disease. RMSF is serious. People can die a little over a week after symptoms begin. Fortunately, it is also treatable with antibiotics. However, if a case of RMSF is severe, long-term health problems can result, including blood vessel damage (vasculitis) and clotting and bleeding in the brain and other organs. Treatment is most effective if it begins within the first five days that signs of RMSF first show themselves. If you notice joint pain within a month of a tick bite, that could be Lyme disease. When Lyme disease was discovered in Lyme, Connecticut in 1975, researches believed they were dealing with juvenile arthritis at first. 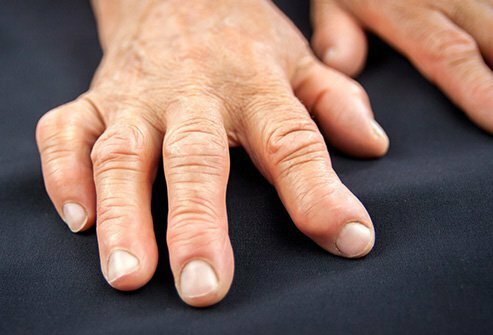 The symptoms can resemble arthritis, with swelling joints in the later stages and commonly joint pain throughout. So how can you tell if you’re dealing with Lyme disease or arthritis? 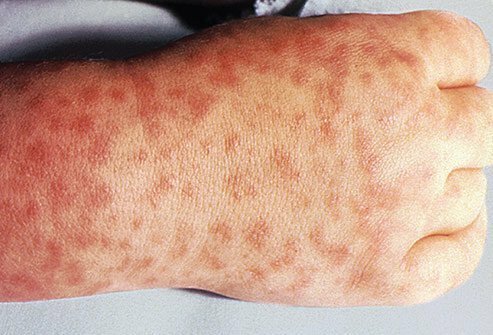 One absolute sign of Lyme is a large rash around the bite itself, which can either be solid red or a bull’s-eye pattern. This is a major warning that you need fast treatment, and it occurs in about nine out of every 10 cases. Other common complaints include swollen lymph glands, headaches, and a generally achy feeling. 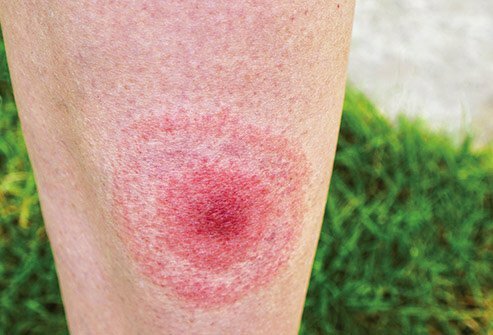 Lyme disease is caused when the bacteria, Borrelia burgdoferi, are transmitted by the tick bite. A common medication used to treat high cholesterol has been linked with muscle and joint aches in 20% to 30% of those who take it. 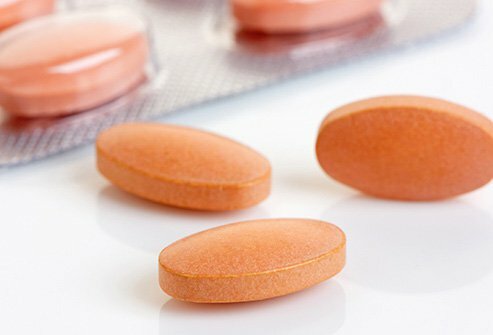 Statins are widely used to help prevent arterial plaque that can lead to heart disease and other cardiovascular dangers, and are prescribed to about one in four Americans over age 45. Why statins cause pain may come down to an energy-producing coenzyme called Q10. Scientists have found that statins reduce the body’s natural stock of coenzyme Q10. Does it help to take coenzyme Q10 supplements? Study results have been mixed, so talk to your doctor to find out if it might be helpful for you. The drug class known for deadening pain can also cause it in some cases. Long-term opiate use and addiction can cause an effect known as opioid-induced hyperalgesia (OIH). OIH actually makes your body more sensitive to pain. It’s possible that taking opioids suppresses your body’s natural painkilling functions, leaving users vulnerable to pain after the effect of the drug wears off. Stress and anxiety can cause a variety of physical pain. These include jaw, neck, chest, stomach, and back pain, as well as headaches and muscle spasms. Body soreness caused by anxiety disorders can be managed. Getting the right balance of sleep, exercise, and proper nutrition into your daily life can go a long way. There are also relaxation techniques that can be beneficial, such as meditation and breathing training. Sometimes medications treat this problem as well, and vary from patient to patient. Some medications that can help include SSRIs, MAOIs, and tricyclic antidepressants. Depression can make pain longer-lasting and more severe. And the worse a person experiences pain, the more likely they are to be depressed and the more severe their depression tends to be. Bodily soreness is a common complaint for those diagnosed with depression, so much so that nearly 70% of patients diagnosed with depression came to visit a doctor with only physical symptoms according to one large survey. The reasoning behind this is complex. Neurotransmitters are the chemicals that send messages from one nerve cell to another. The neurotransmitters that respond to both mood and pain are the same: serotonin and norepinephrine. That’s why antidepressants are sometimes prescribed to people with chronic pain. Other treatments may include psychotherapy, pain rehabilitation, and a variety of lifestyle changes like exercise, meditation, and journaling. 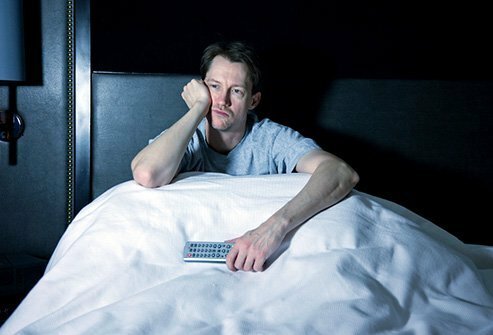 It’s easy to understand how living in agony can disrupt a good night’s sleep. When we hurt, it can be so distracting that settling in for sleep becomes difficult. What’s a little more difficult to understand is how lack of sleep can make painful problems even worse. Some studies indicate that poor sleep causes you to feel pain more intensely. The reasons for this haven’t been determined. But if it’s so, then a good night's sleep could help ease your pain—and easing your pain could help you get better sleep as well. They saying “no pain, no gain” is often heard around the gym. But studies show the opposite may actually be true. According to one study of about 40,000 Norwegian adults, those who exercised more than three times a week were 28% less likely to experience chronic musculoskeletal complaints. Those who work out regularly were 50% less likely to experience painful symptoms for more than 15 days out of a given month. Another study in Great Britain asked more than 2,000 adults whether they had experienced pain in the past month, and whether they had exercised in the past month. Those who experienced “some pain” were 70% less likely to have exercised as much as others their own age, and those who experienced widespread chronic pain were more than four times less likely. What neither of these studies shows, however, is whether body aches lead to inactivity, or inactivity leads to body aches. Every part of your body has a receptor for vitamin D, from your bones to your muscles to your brain cells. And there seems to be a relationship between very low levels of vitamin D and chronic pain. 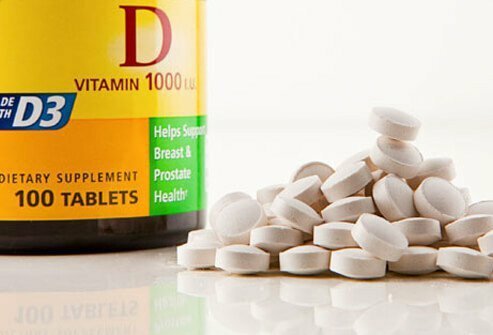 Which one causes the other is up for debate, but since it has other health benefits some researchers believe vitamin D supplements make sense if someone has chronic pain. Whether or not the supplements bring relief is up for debate. Arthritis suffers should be particularly concerned for two reasons. For one, vitamin D maintains blood calcium, keeping bones hard and strong. For another, corticosteroids (a common arthritis treatment) seem to reduce your body’s vitamin D levels. To get more vitamin D in the summertime is easy. Simply by exposing 50% of your skin to sunlight for about 15 minutes, your body produces the necessary vitamin D for a daily dose. This could be more difficult in the winter, particularly in northern areas with very little sunlight. For people who can’t stand outside in the sun, fatty fish provides a high amount of vitamin D, and raw fish offers even more. Many grains and cereals are vitamin D-fortified as well.